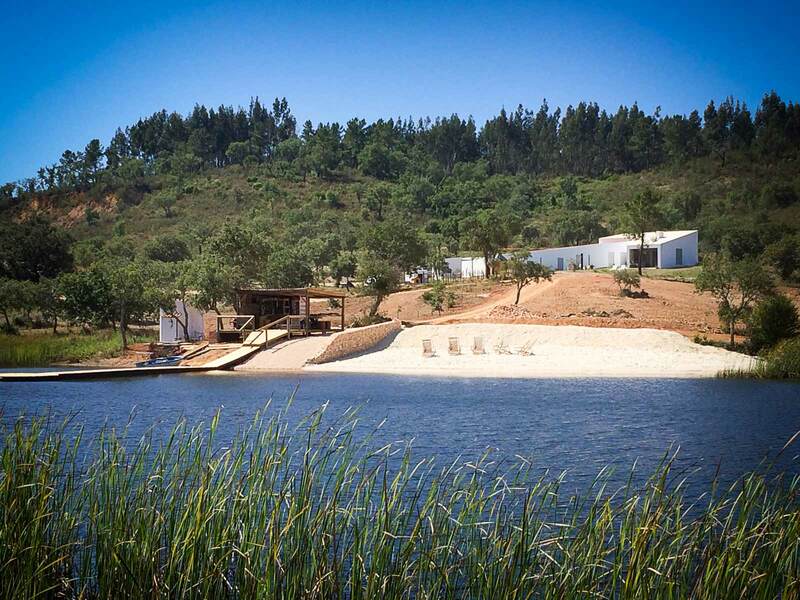 Roadbook training in Portugal - Socrates Projects - Personal Travel taken to a different level. 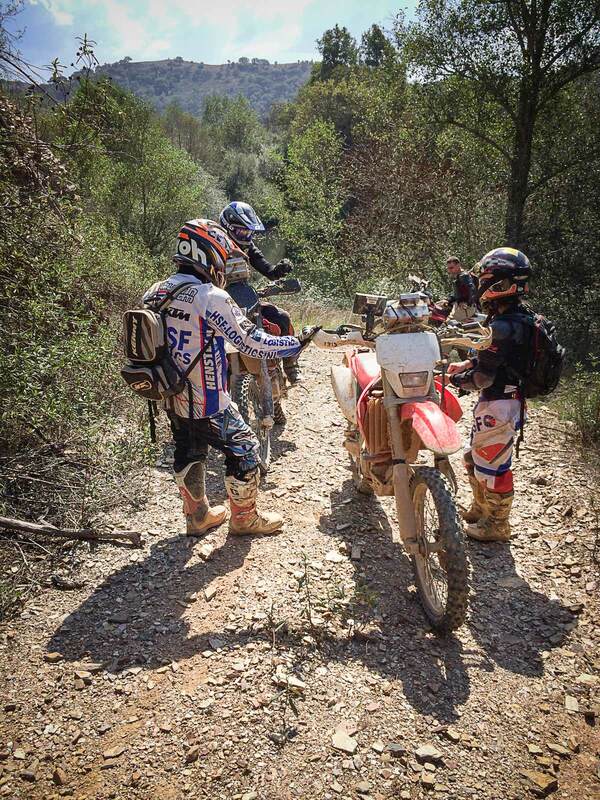 For the uninitiated, a roadbook is a book used by rally drivers and, in this case, off-road motorcyclists, to help navigate uncertain terrain. 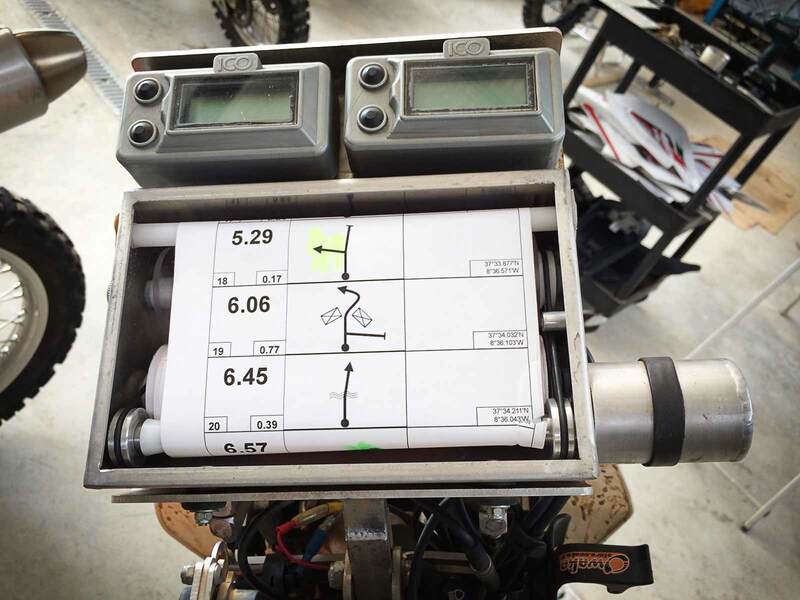 Roadbooks typically contain diagrams and GPS coordinates in addition to written instructions. Learning to read a roadbook and to put this skill into practice is a highly rewarding experience. 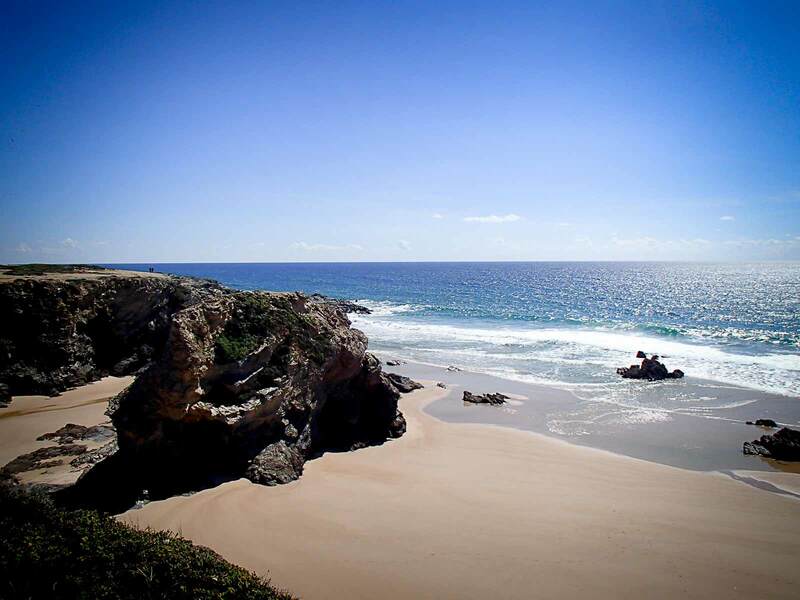 This trip offers a safe and fun adventure for the whole family under expert supervision. 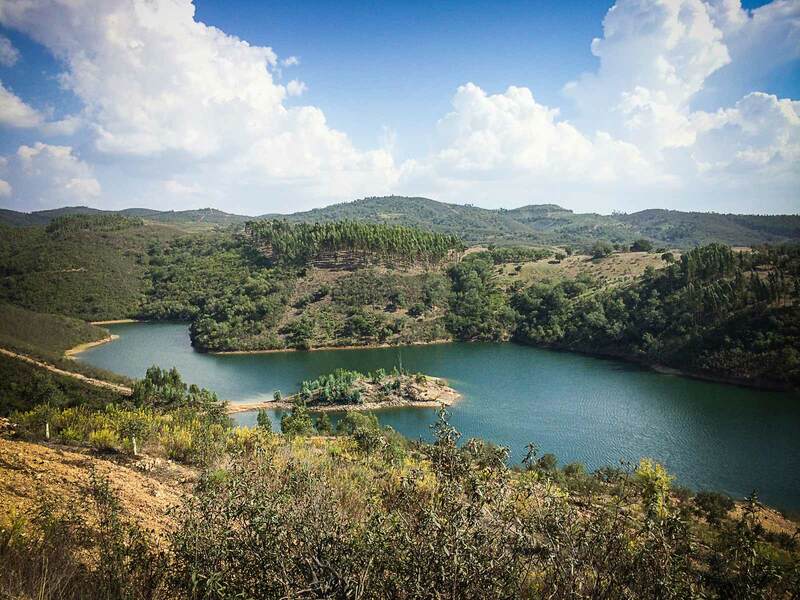 Your training will take place in the rugged landscapes of Alentejo in Portugal. 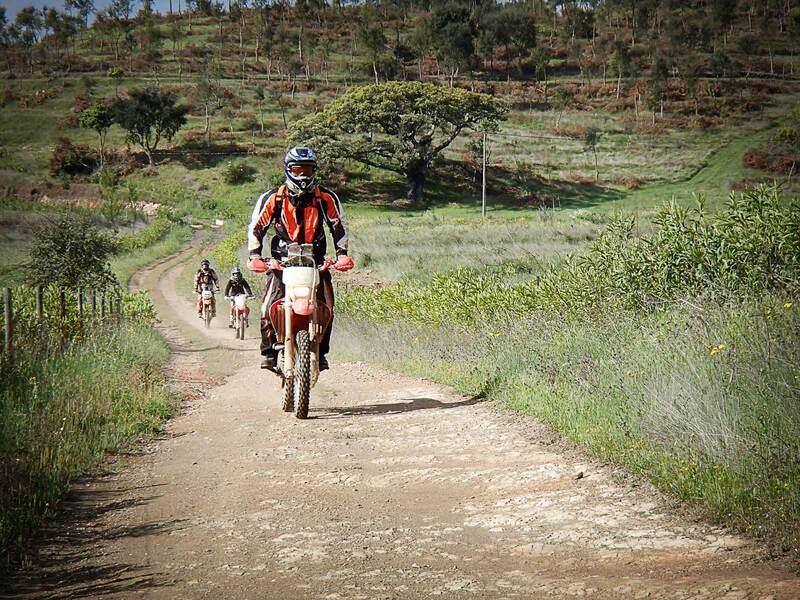 As with our enduro trip in Morocco, you will be met by our motorcycle expert Wim. Wim is more than happy to provide the necessary guidance for riders of all ages. 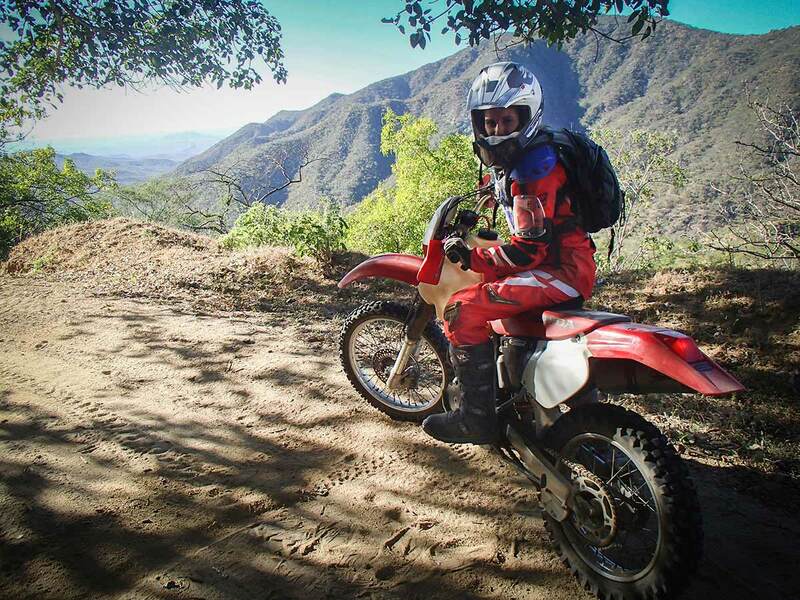 In the first afternoon you will receive lessons in the various roadbook principles and those with no prior motorcycle experience will have their first lesson. 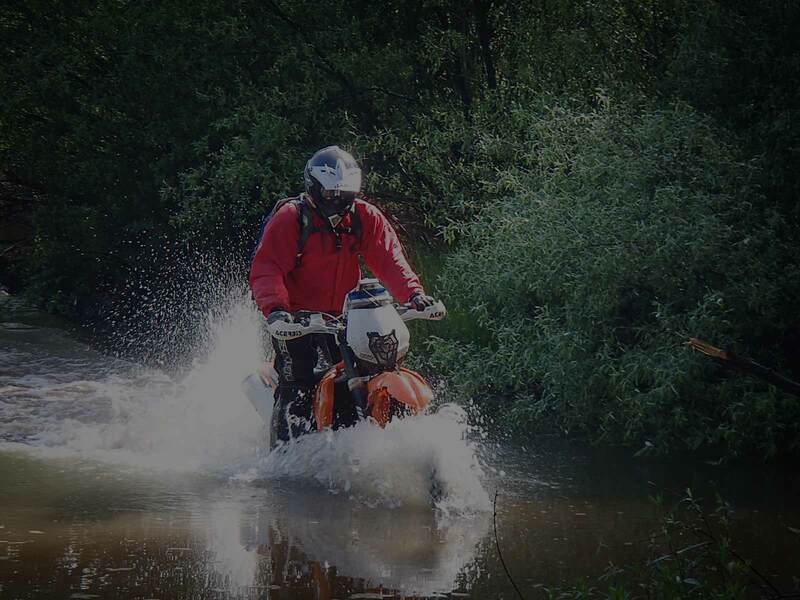 Over the course of the next three days, the instructors will assist you in honing your motorcycle skills and teach you how to apply what you’ve learnt about roadbook reading to negotiate difficult terrain. 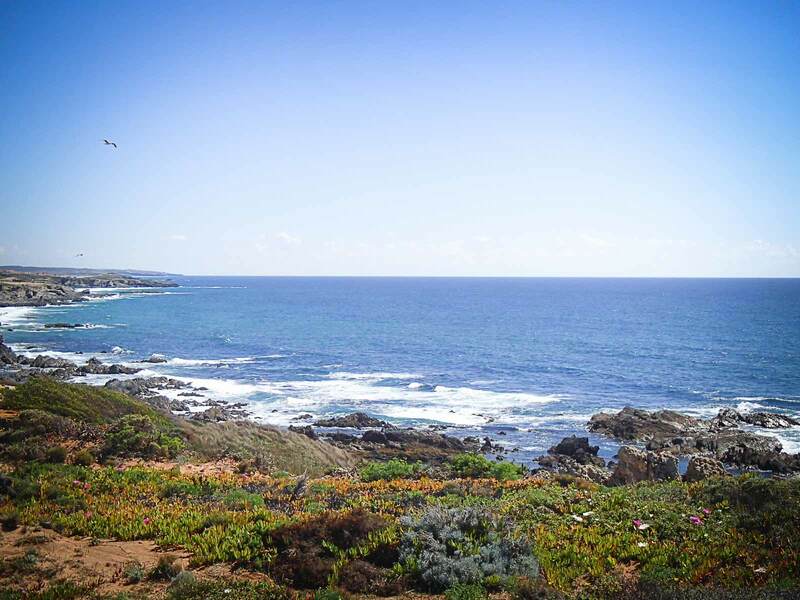 All the training takes place out in the beautiful local landscape, with stunning views as far as the eye can see. 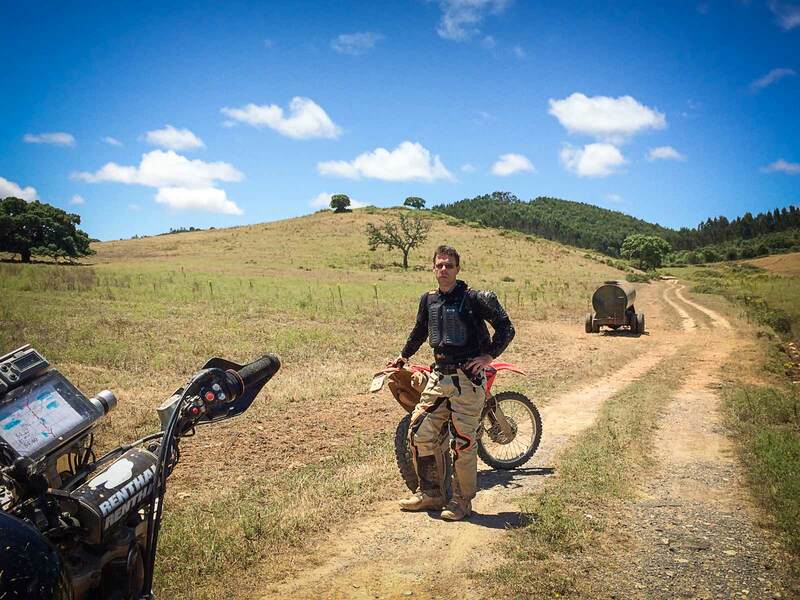 After an intensive three days, you’ll feel like you’ve taken part in the Dakar Rally yourself.